Seth McClellan has produced, directed, shot, and edited films that have screened at many film festivals, in schools, and on TV. Seth directed, edited and produced, KING IN CHICAGO, a feature documentary about Martin Luther King and the Chicago Freedom Movement that screened at 14 festivals and aired on PBS in Chicago and the Education Channel. He then co-produced CHICAGO HEIGHTS, an experimental narrative feature adaptation of Sherwood Anderson's Winesburg, Ohio, that Roger Ebert called "brilliant" and listed as one of the top-ten Best Art Films of 2010. He's directed and produced other films and also freelanced as a writer, producer, camera, and editor. As an actor, Seth has had principal roles in national commercials and lead and supporting roles in films that played festivals, including Sundance, and were theatrically released. In 2014, Seth directed his first fictional feature, CREATIVE WRITING. From the Chicago Reader: "Seth McClellan - who directed his own script and stars as a beleaguered community college instructor - has got it just right." Most recently, Seth directed, shot and edited LITTLE WOUND'S WARRIORS, a documentary about young people on Pine Ridge Indian Reservation that TimeOut Magazine called "stunningly beautiful". 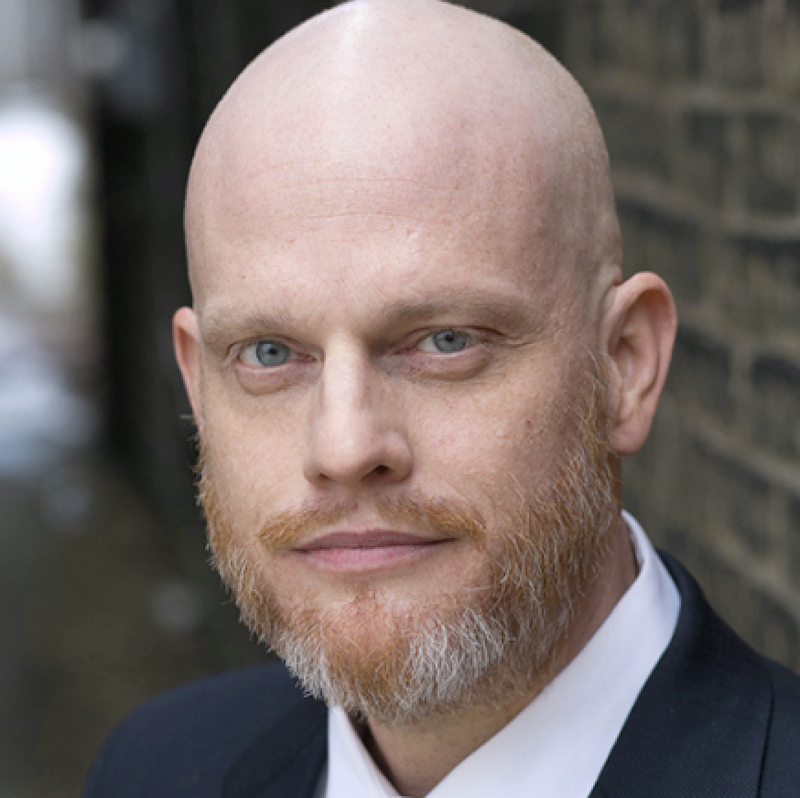 He has an MFA in Independent Film and Digital Imaging from Governors State University and a BFA in Acting from the Hartt School. Seth teaches mass communication and digital video at Triton College. He lives in Oak Park, IL with his family.